The warning was issued at 10am on Sunday and is valid from 6pm on Sunday until 6pm on Monday. A Status Orange rainfall warning has been issued for Cork and Waterford. Spot flooding is expected and motorists are being urged to take care as the significant rainfall will make driving conditions unsafe. This evening, rain will spread eastwards across Munster and Connacht, whereas Leinster and Ulster are expected to remain mainly dry with bright or sunny spells - but there is some sleet and snow forecast on higher ground. Again, the warning will be valid from 6:00pm this evening through to the same time tomorrow. Strong winds will also hit coastal areas with gusts of up to 100km/h. 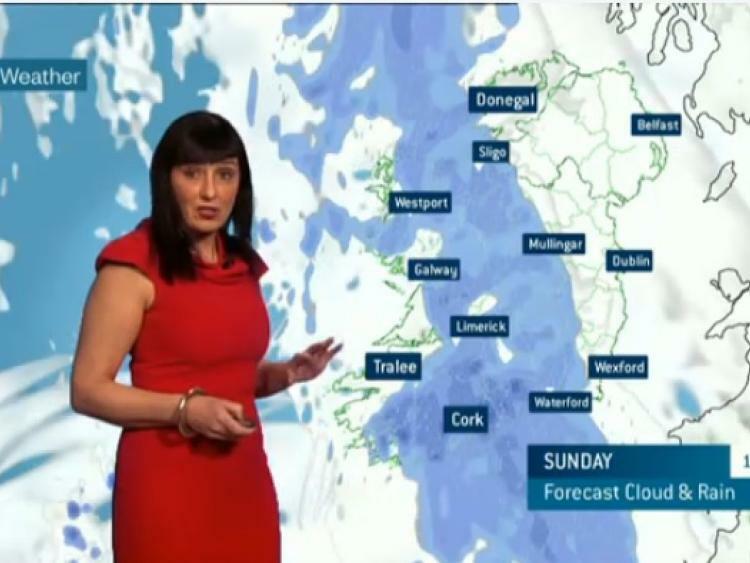 MET Éireann is warning of "significant rainfall" and spot flooding in Limerick between now and Monday evening.